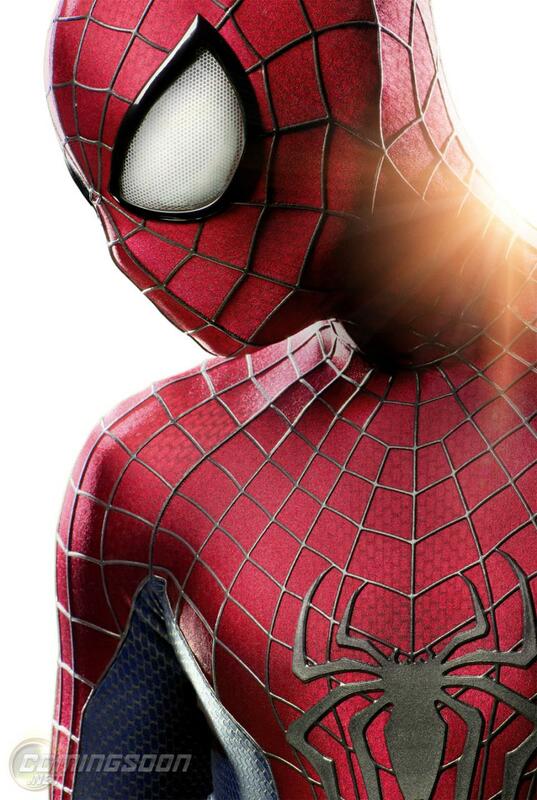 Comingsoon.net has posted a first-look at the new costume in The Amazing Spider-Man 2. Finally, the costume looks more traditional. In fact, it looks very similar to The Ultimate version of Spider-Man, which is exactly where the film seems to be headed plot-wise. I enjoyed The Amazing Spider-Man and thought that the best things it had going for it were the cast and crew. They had to re-tell the origin story, which was fine too, I just wasn’t a big fan of The Lizard. That said, I’m looking forward to the sequel and trust in the creative team developing the film to finally give Andrew Garfield and Emma Stone a chance to blow the first film out of the water. With a fresh new story and casting like Jamie Foxx as Electro and Dane DeHaan as Harry Osborn, I have faith that The Amazing Spider-Man 2 will impress everyone. If nothing else, the costume looks good so far. Posted in Entertainment, Film.Tagged Andrew Garfield, Dane DeHaan, Emma Stone, Entertainment, Film, harry osborn, Images, Jamie Foxx, Marvel, Movies, news, oscars, spider man 2, Spider-Man, Spider-Man Costume, The Amazing Spider-Man, The Amazing Spider-Man 2 Costume.